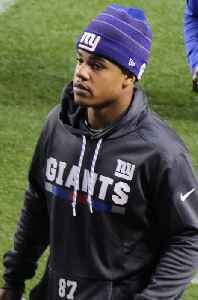 Sterling Clay Shepard is an American football wide receiver for the New York Giants of the National Football League (NFL). He played college football at Oklahoma. Shepard was drafted by the Giants in the second round of the 2016 NFL Draft.